The HOY Sa Calobra .004 features our high end thin-wall, triple-butted 6066 aluminium frame coupled with Shimano Ultegra brakes and 11spd gearing, and FSA compact chainset. Mavic Aksium wheels with 23C tyre’s and lightweight HOY finishing kit mean this bike is race-ready straight from the box. “Multi-modal assets give people meaningful transportation choices which equals freedom,” said NOACA Executive Director, Grace Gallucci. “A network of infrastructure that gives cyclists more mobility would also bring more safety to pedestrians. We’re committed to building an 80-mile bikeway” in Cleveland. What would have sounded impossible a few years ago suddenly could be in the realm of the possible. Bikes and transit are being considered a real form of transportation in a region and state that has long treated them as afterthoughts. Love 'em or hate 'em, full-suspension e-mountain bikes are becoming increasingly common on trails around Europe. Last summer, the French-Swiss Portes du Soleil region opened the largest linked network of electrique VTT trails in Europe—350 km of tracks graded from green to black, with nine charging stations and a dedicated e-mountain bike trail map. And since 2013, bike shops in the region have purchased more than 100 electric mountain bikes to stock their rental fleets. The goal? To attract new visitors. “[E-mountain biking] is good for families and groups of friends, so they can all stay together when they ride. It’s also good for people who want to try mountain biking for the first time,” says Bruno Robinet, project director at the Office of Tourism in Morzine, France. 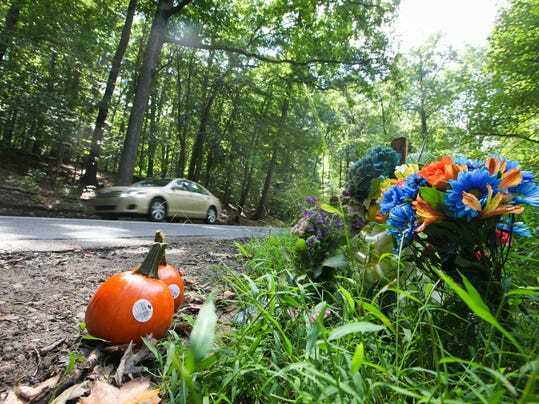 News of progress into the death of a bicyclist was welcomed by cyclists who use their bikes for transportation and not just leisure, much like 27-year-old Phillip A. Bishop did before he was killed Friday night.on Brackenville Road in Hockessin. The PureBread deli supervisor usually rode his bicycle to and from his work in Greenville to his home in Stuyvesant Hills, less than a mile from the crash scene. Rob Pfeiffer, who knew Bishop and often commutes from his Wilmington home to his job in Greenville, said Monday he was confident police would find the suspect and help bring closure for Bishop's family. He hoped the eventual arrest would send a message to others about bicyclists. Well, that wasn’t exactly true in Buenos Aires, Argentina, where Hennessy was accosted at gunpoint while riding a bike through a rough area of the city. Naturally, the film school graduate caught the entire episode on video and posted it Tuesday on their YouTube Channel, Global Degree TV. Last week, the Mid Ohio Regional Planning Commission (MORPC) released the latest list of the most dangerous intersections in Central Ohio. There were no major surprises with the 40 intersections that were called out as the most high-crash areas, but a deeper look at the data reveals a bit of an urban/suburban divide. In fact, no Downtown intersections made the list, while the majority of the most dangerous intersections can be found closer to the city’s outerbelt than to the urban core. 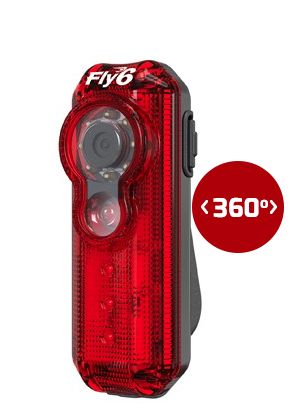 HD video, nano-tech protection, highly visible tail-light, USB rechargeable, 5+hrs runtime, Fly6 has arrived. Attached to your seat post, Fly6 keeps an eye out behind you, so you can enjoy the road ahead. 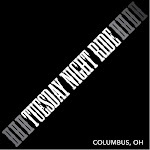 Get yours - ride safe!